AARP The Magazine today announced the nominees for the upcoming 18th Annual Movies for Grownups® Awards, with A Star Is Born, BlacKkKlansman, Can You Ever Forgive Me?, Green Book and Roma contending in the Best Picture/Best Movie for Grownups category. The awards celebrate 2018’s standout films with unique appeal to movie lovers with a grownup state of mind and recognize the inspiring artists who make them. 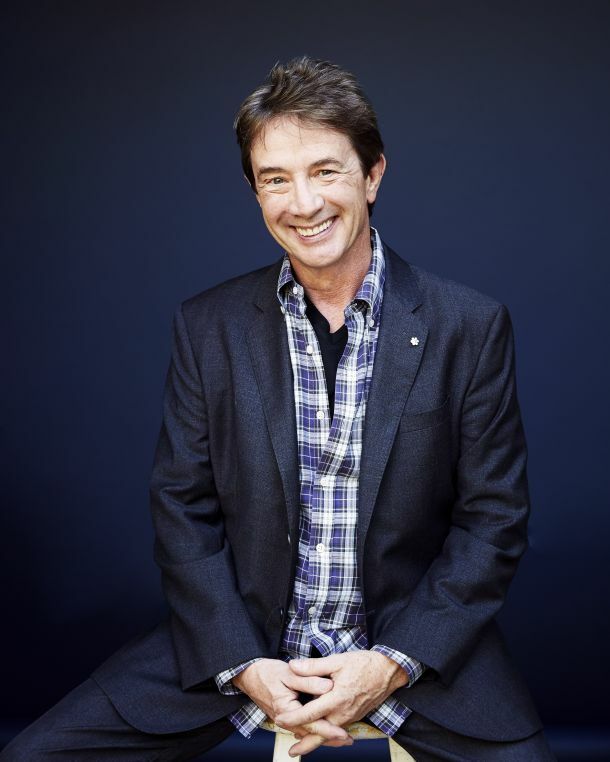 Celebrated comedian and actor Martin Short will host the star-studded evening at the Beverly Wilshire, Beverly Hills on Monday, February 4. WNET is America’s flagship PBS station: parent company of New York’sTHIRTEEN and WLIW21 and operator of NJTV, the statewide public media network in New Jersey. Through its new ALL ARTS multi-platform initiative, its broadcast channels, three cable services (THIRTEEN PBSKids, Create and World) and online streaming sites, WNET brings quality arts, education and public affairs programming to more than five million viewers each month. WNET produces and presents a wide range of acclaimed PBS series, including Nature, Great Performances, American Masters, PBS NewsHour Weekend, and the nightly interview program Amanpour and Company. In addition, WNET produces numerous documentaries, children’s programs, and local news and cultural offerings, as well as multi-platform initiatives addressing poverty and climate. Through THIRTEEN Passport and WLIW Passport, station members can stream new and archival THIRTEEN, WLIW and PBS programming anytime, anywhere.